To start shopping please select your country from the list below. After selecting your country you will be able to add items to your shopping cart. When you are done shopping, you will be able to check out using your PayPal account. 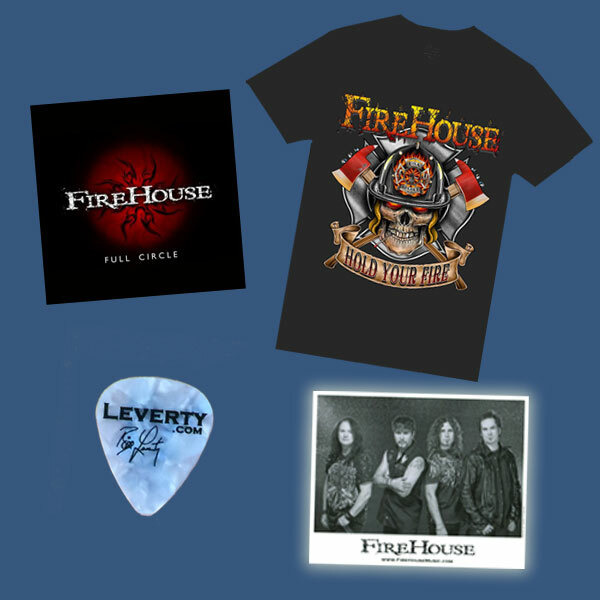 CLICK THE MERCH PICTURES TO VIEW LARGER IMAGES. THANK YOU VIP, YOUR DISCOUNT WILL BE DISPLAYED IN THE SHOPPING CART. 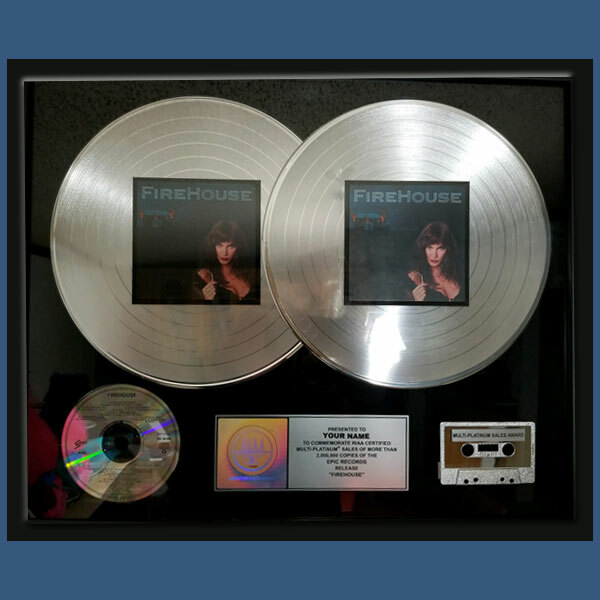 Custom Made, RIAA Certified, Double Platinum Award Commemorating The FireHouse Debut Album. Please provide the name you wish to be printed on the award in the NOTES section of Paypal. Orders placed before Christmas will receive a personalized email card for the lucky recipient letting them know to expect their stunning gift. 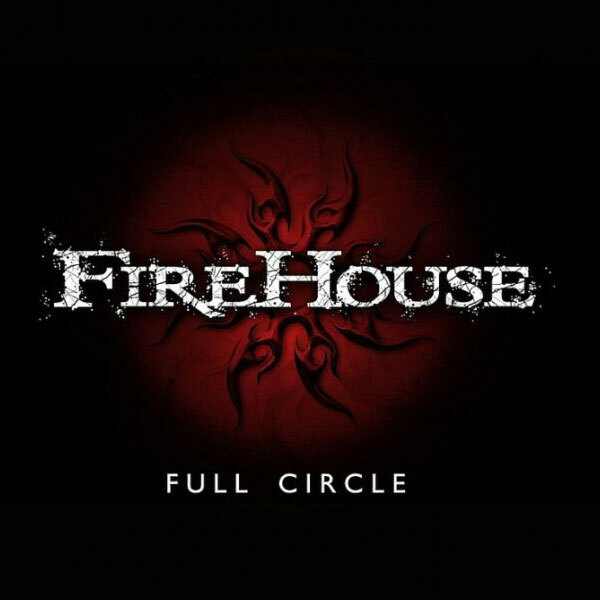 Add this album's MP3s to your CD order for just $1.99 more! 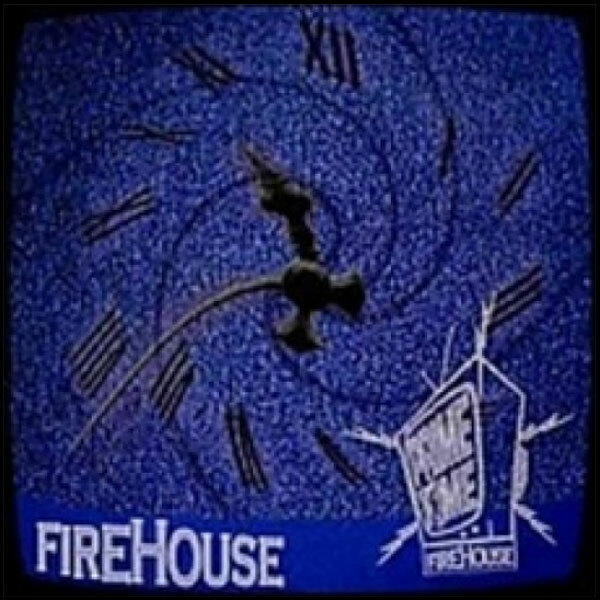 This is the quickest way to get all of the songs from the Prime Time CD and the best deal in our store. 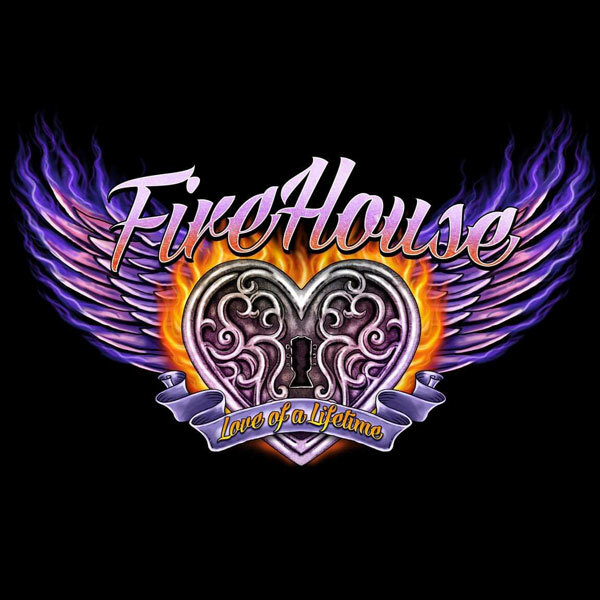 You get MP3 downloads of the entire CD instantly upon purchase. Remember there is never a shipping charge for MP3 downloads so you save even more this way! We got our hands on the last 30 Vintage Sparky design t-shirts in existence. These are the originals from 1991. Extremely limited edition, brand new condition. 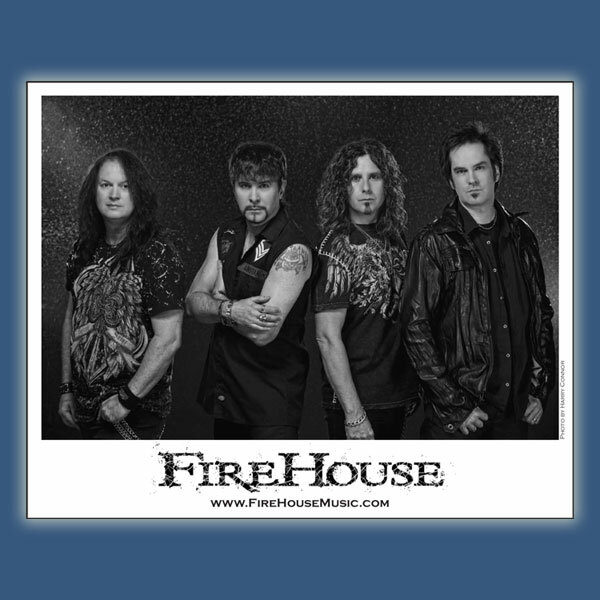 Own a piece of FireHouse history! Available only in size XL. 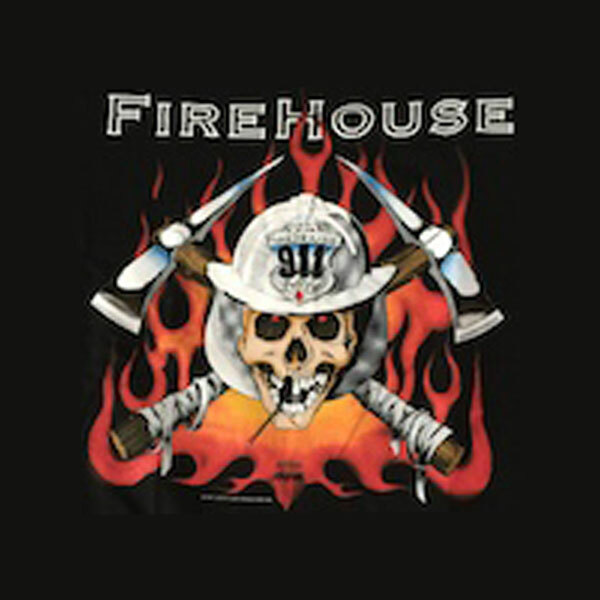 This high quality, soft cotton shirt features our latest Sparky design by Mike Barnard of Sunburn Designs. Available in sizes Small to XXL. This high quality, Love Of A Lifetime, soft cotton shirt was designed by Mike Barnard of Sunburn Designs. Available in sizes Small to XXL. 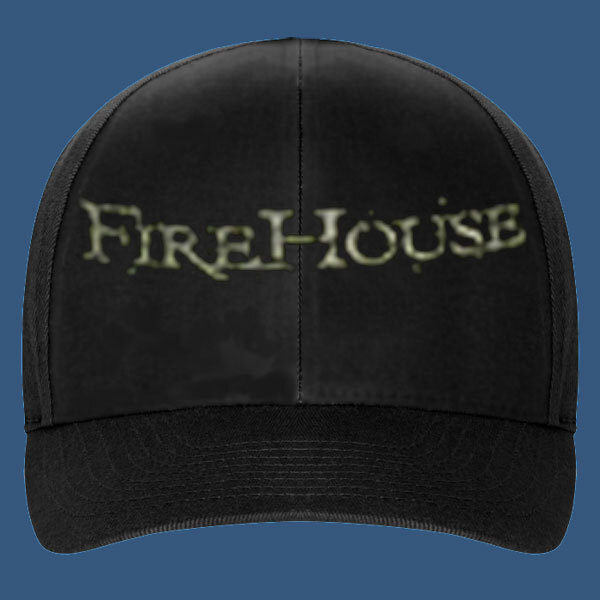 Get all three FireHouse hats at a discount price! 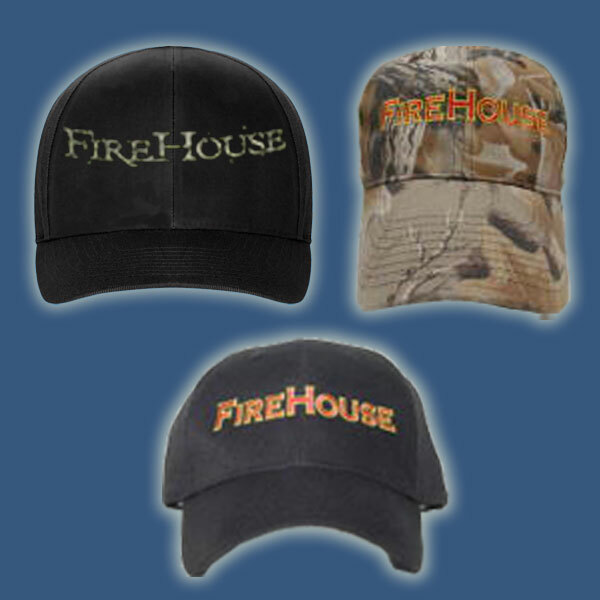 One each of the New FireHouse hat, the Camo Hat, and the FireHosue Logo Hat all for the low price of $44.99. You save $15. VERY limited Quanrtitiers available. All orderd subject to prior sale! Black hat with embroidered grey logo and adjustable velcro strap. 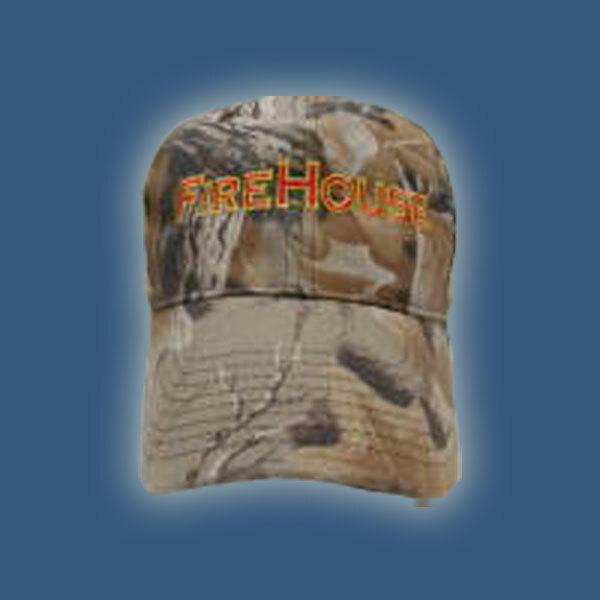 Camo hat with adjustable velcro strap. Black embroidered hat with adjustable velcro strap. Professionally filmed 8x10 black and white band photo. Please read the Terms of Purchase prior to placing any order. Submitting your order signifies that you have read and accept the Terms of Purchase. If you are paying by check or money order, do not check out with PayPal unless you are transferring funds from your checking account. Otherwise you can use this cart to select your items and get your total, however you must use our Manual Merch Order Form to place your order. We will verify the total amount due including shipping, notify you for payment, and ship your order. All checks and money orders (regardless of source) must be payable in United States Dollars. 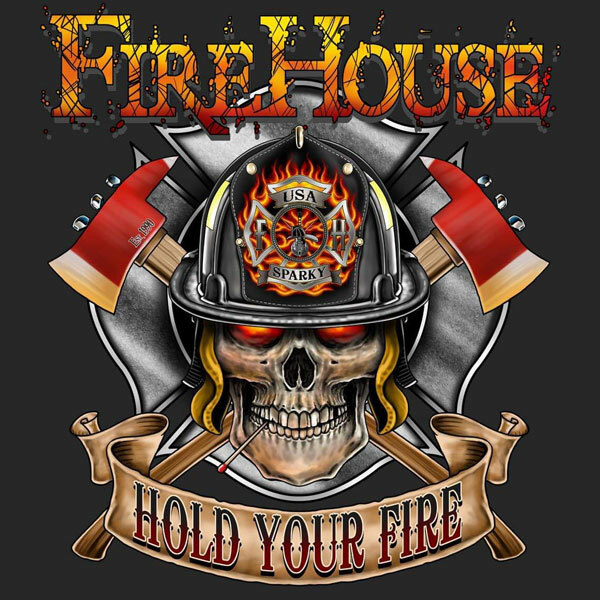 Contents Copyright © FireHouse 1999-2019 -- Site Design and Web Hosting by PCZero.Net.